There is never a good time to deal with grief, as it can affect us regardless of schedule or life circumstances. This can be particularly difficult for families preparing to send children back to school. Transitioning back to a routine can bring a mix of relief, anxiety, excitement and uncertainty. In the midst of grief, children may feel “different” from their peers who haven’t had these experiences. 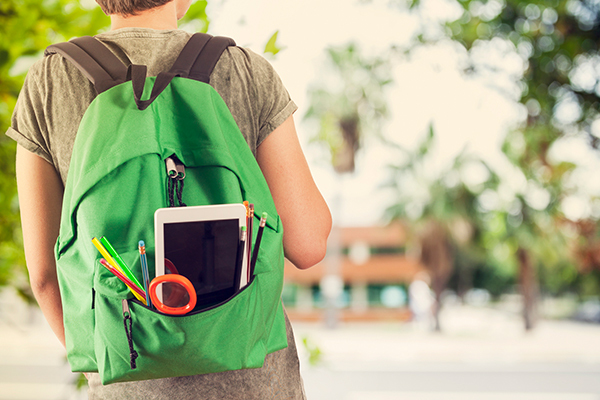 However, we’ve compiled a few tips to make the transition back to school as smooth as possible. 1) Talk to teachers, counselors and administrators in advance. 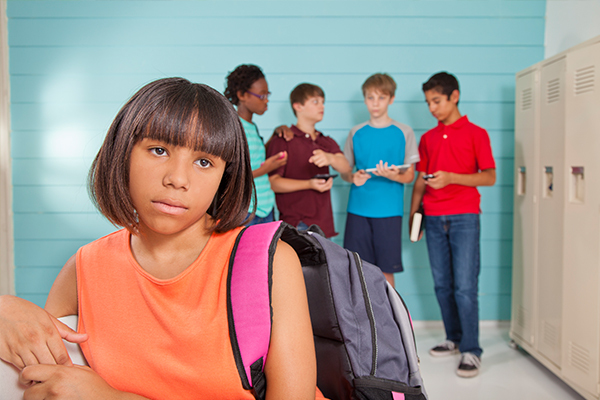 As a new school year begins, teachers may not be aware of your child’s typical behavior. Let them know not only about the recent death, but also things to keep an eye out for that may indicate abnormal behavior in your child. Also, make sure your child knows you’re having these discussions, if appropriate. 2) Make a “bad day” safety plan. There may be days — or weeks — that are more difficult than others. Put a plan in place for these times so your child knows what to do when he or she feels overwhelmed. This may include a list of trusted adults with whom to speak, a nonverbal signal to indicate a need for help or other reassurances. It’s also helpful to have an everyday plan in place, especially in the beginning, including drop-off and pick-up routines and after-school rituals. 3) Keep counseling as an option. If your child’s teacher, principal or counselor expresses any concern about how your child is adapting, it may be helpful to consider counseling. You may meet some early resistance from your child or even other family members, but it’s much better to be safe than sorry when it comes to children and grief. 4) Prepare for other kids. Other children may ask questions about the death, so prepare your child for this possibility and let them know it is their choice what they share. If he or she does not want to discuss the death, practice handling various situations. It’s also possible your child may hear hurtful or ill-informed comments, even if unintentional, so discuss how to respond to these uncomfortable situations. 5) Give permission to have fun. Above all else, kids want to feel “normal.” After a death, a child still may feel confused, sad or self-conscious about having fun and being happy. Remind your child that it’s okay to enjoy seeing old friends, recess and meeting a new teacher — it’s a big step in the healing process.